Family and friends are mourning the deaths of three Minnesota National Guard soldiers who were killed Thursday night at their military base near Basra in Southern Iraq. A small group of friends began gathering Friday afternoon at the Ugly Mug in downtown Minneapolis to remember their friend, 27-year-old Cottage Grove native Carlos Wilcox. Two other soldiers from the 34th Infantry Division were also killed in the missile attack. They have been identified as 22-year-old Spc. Daniel Drevnick of Woodbury and 20-year-old Spc. James Wertish of Olivia. The unit was slated to return home in February. Carlos Wilcox's longtime friend Nicole Fox said they were still struggling to absorb the sad news. "He had a great future and it's just not - it's not fair." Fox and about half a dozen of Carlos' friends huddled in the middle of the crowded bar and traded stories. 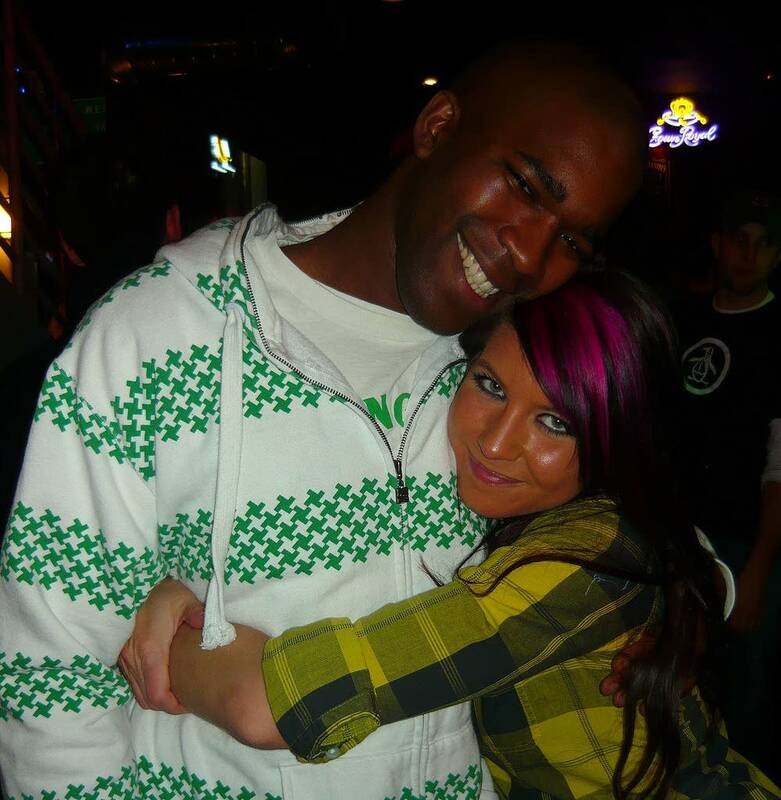 Wilcox had worked security at the Ugly Mug before deploying to Iraq this spring. Friends from the bar were planning to send him a care package this week. Wilcox's friend Fox said Carlos had a magnetic personality that lit up a room. "He had this smile that you could see from a mile away and he had this contagious laugh," Fox said. "I could have been in the worst mood in the world and he has this way of cheering people up. He is a really, really great person and he touched everyone that he met and everyone is going to miss him and it's not fair. He is going to be missed." Fox said she spoke to him over the Internet at least once a week while he was in Iraq. She said she still can't believe he's gone. 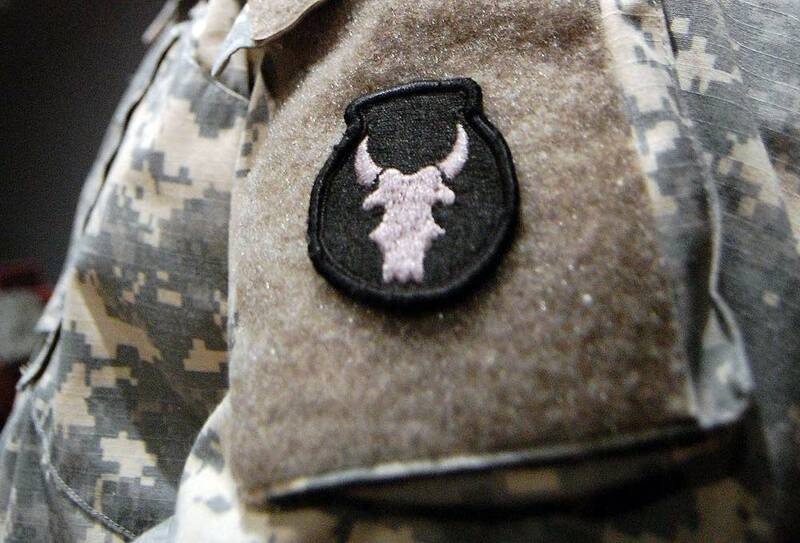 More than 1,000 members of the Red Bull Division are serving in Iraq. The unit is responsible for assisting the Iraqi Army, police and border security as they prepare to assume control of the country. 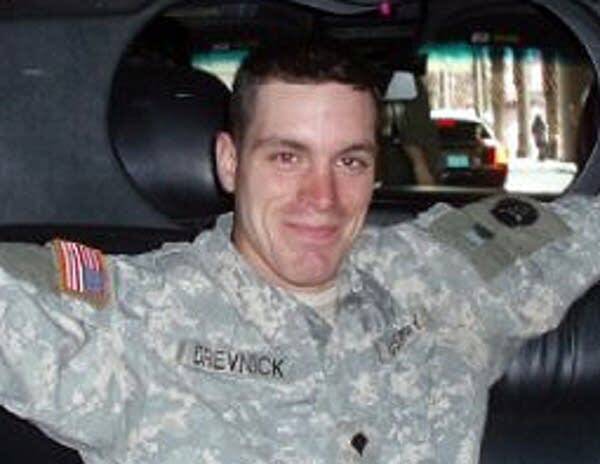 Daniel Drevnick was studying to become a state trooper. His father told MPR he had just returned to Iraq after a short leave in Minnesota. His father said he's very proud of his son. The family planned to fly to Dover Air Force Base to meet the plane carrying their son's body. The Wertish family confirmed James' death but declined to comment. DFL State Rep. Phil Sterner from Rosemount, where the Red Bull Infantry Division is based, said the community is reeling from the loss of three of its soldiers. "It's a pretty strong community and I think generally they do a really good job of reaching out," he said. "Our community really has that small town feel." 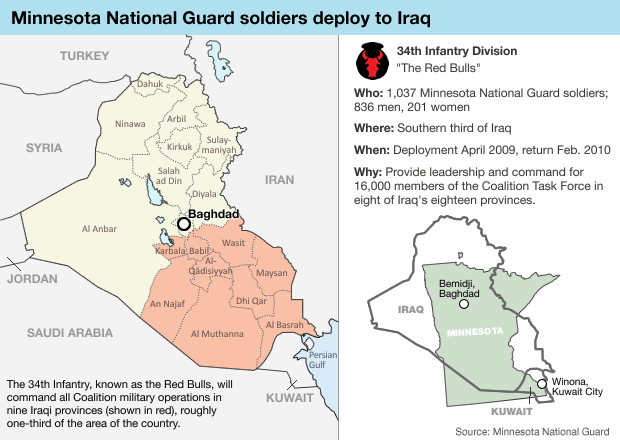 The last time three Minnesota soldiers died on the same day in Iraq was Feb. 21, 2005, when three National Guard troops were killed by a roadside bomb in Baghdad. Back at the bar, Wilcox's co-workers said he had a knack for dealing with people. Bartender Conor Champley served in Afghanistan with the National Guard. He said he tried to help Wilcox prepare for deployment by giving him lots of advice, but he said Wilcox was so capable and great in a crisis that he figured he didn't need it. When asked what he wanted to say about his friend, he didn't hesitate. "I'm going to think about him for the rest of my life; he was such a stand up individual that nobody can ever take him for granted," he said. "He was the last person I would expect not to come home because of that." Wilcox's dream was to go to medical school and become a doctor. His friends planned to spend the weekend looking at pictures and sharing memories. Funeral arrangements for the three soldiers are pending. This Sunday, The Yellow Ribbon Network of Washington County will hold a silent vigil in honor of the three soldiers. The vigil will be held at 6 p.m. at the Stillwater Veterans Memorial. The vigil will honor also honor all deployed service members and their families.